The Membership Committee is pleased to announce a new feature that will be added to the SCP newsletter, The Clinical Psychologist, and to the SCP website. Starting with the April newsletter, each quarter members will be featured in a Members In the News. The goal of this new feature is to recognize SCP members’ accomplishments across all career stages, to highlight the diversity of our membership, and to help SCP members feel more connected by learning more about each other. 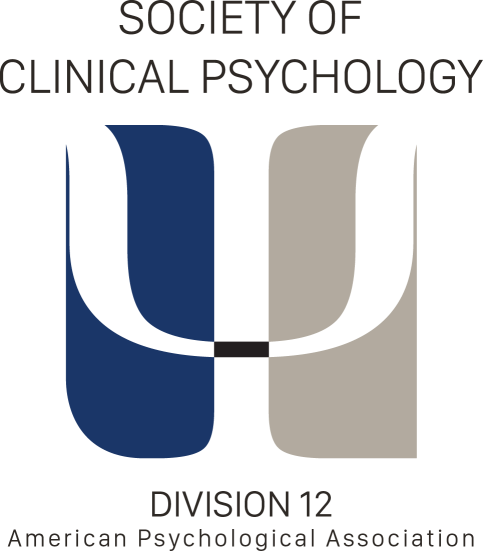 Members chosen for the quarterly SCP Members in the News will be featured in the SCP newsletter, The Clinical Psychologist, and will also be recognized on the SCP website. Examples of news items include awards and honors (e.g., Faculty member of the year, clinical award, dissertation award, etc. ), selection for a leadership position, being featured in a professional journal or publication or in the media, or anything else of that might be of interest to SCP members. To nominate a colleague, mentee, or yourself, please complete this online nomination form. Nominations will be reviewed by the Membership Committee, and the selected members will be contacted and interviewed by a Committee member about their news item, if they agree to be featured. Each quarter we will be able to highlight several members’ accomplishments in the news feature. Thank you for your interest in the Members in the News feature, and we look forward to receiving your nomination!